The "Revision to Your Bank of America Account" email below, which appears to be a Bank of America activity alert, claiming BOA detected unusual activities on the recipients' online accounts, is a phishing scam. 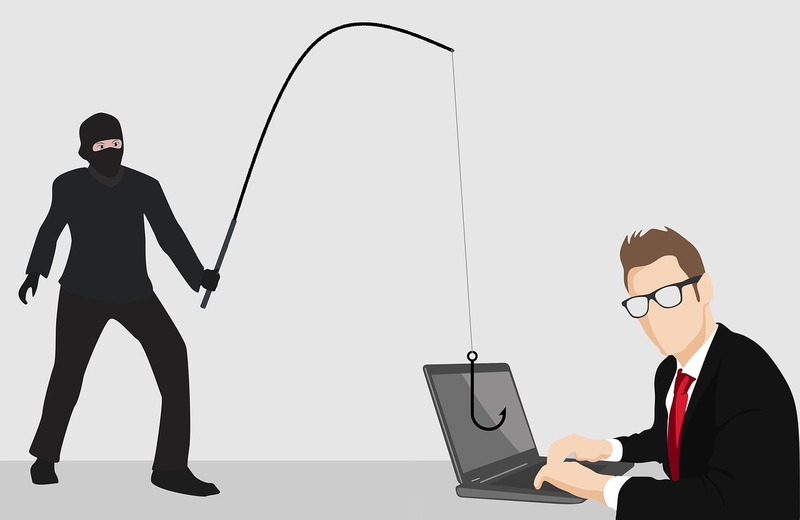 The fake email is being sent by cybercriminals, who are attempting to trick their potential victims into visiting a phishing website that will steal their Bank of America online accounts' username and passwords, personal and financial information. Therefore, recipients of the fraudulent email message should delete it and should not follow the instructions in it. We noticed some unusual activity on your account and are concerned about potential unauthorized access. We need your help resolving this issue, and for your safety, we have temporarily limited what you can do with your account until you take action.